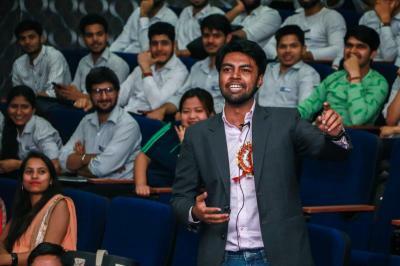 Ever saw birds soar in the sky? 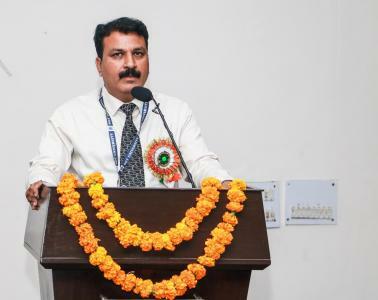 Well, SGT University became witness to such flying….only the birds were of a different type. 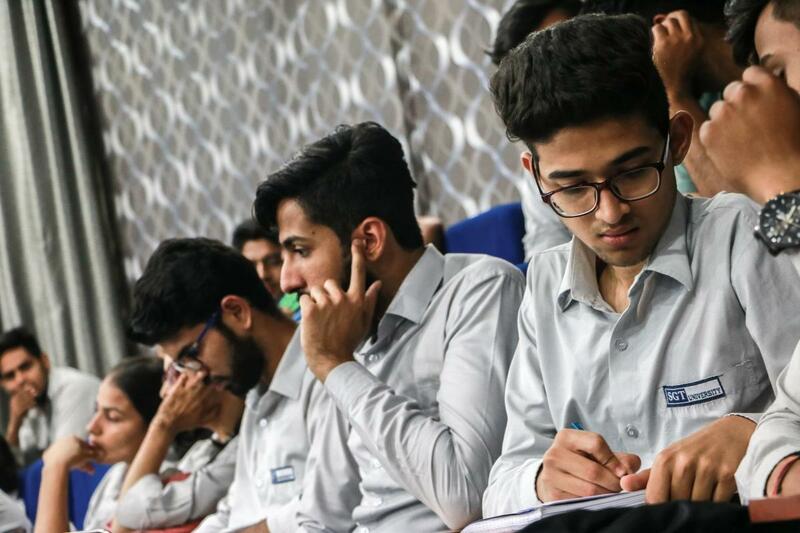 Drones….yes, that’s what these man-made birds are called. 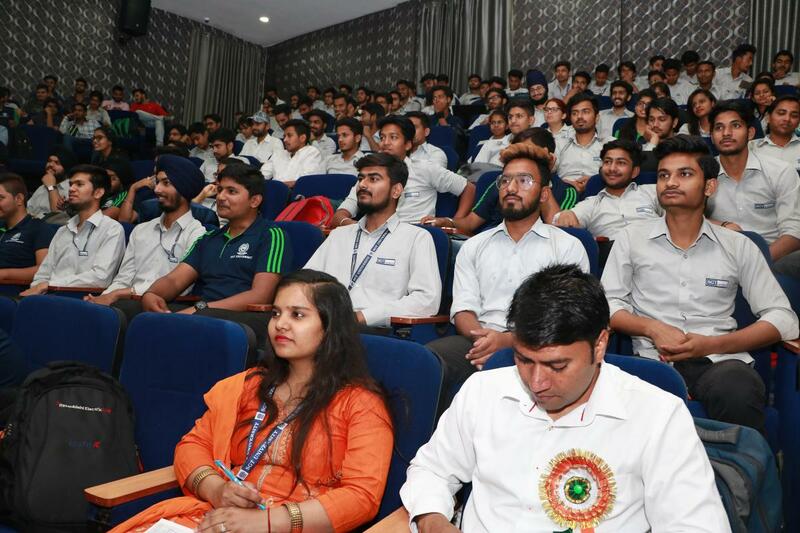 A Drone Competition titled ‘War of Wings’ was organized on 24th January 2019 to celebrate the FOUNDATION DAY of SGT University in which cash prizes were distributed to the 1st, 2nd, and 3rd rank holder. 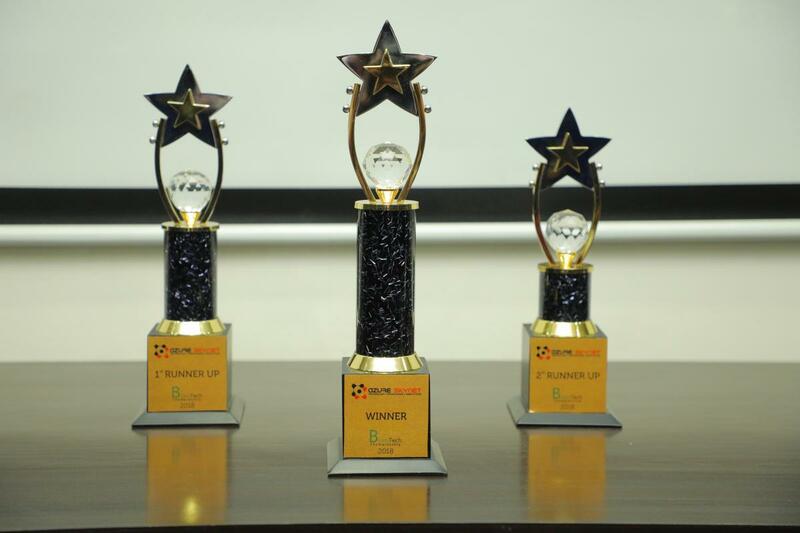 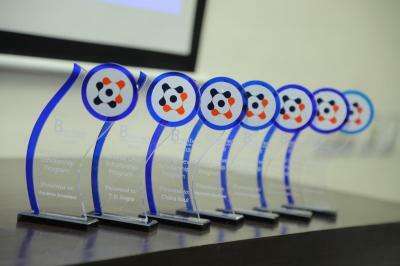 Also, individual prizes were distributed to participants. 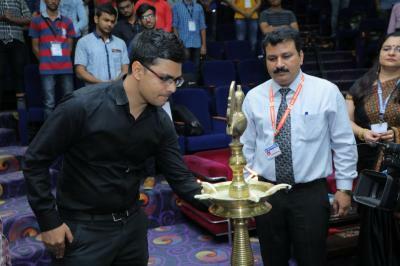 It was a tech show with a difference which got everyone’s eye and was quite a crowd puller. 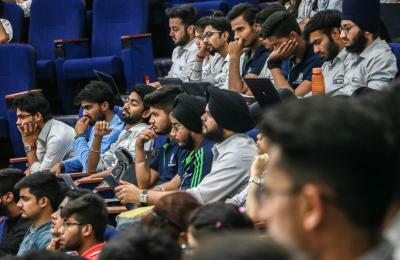 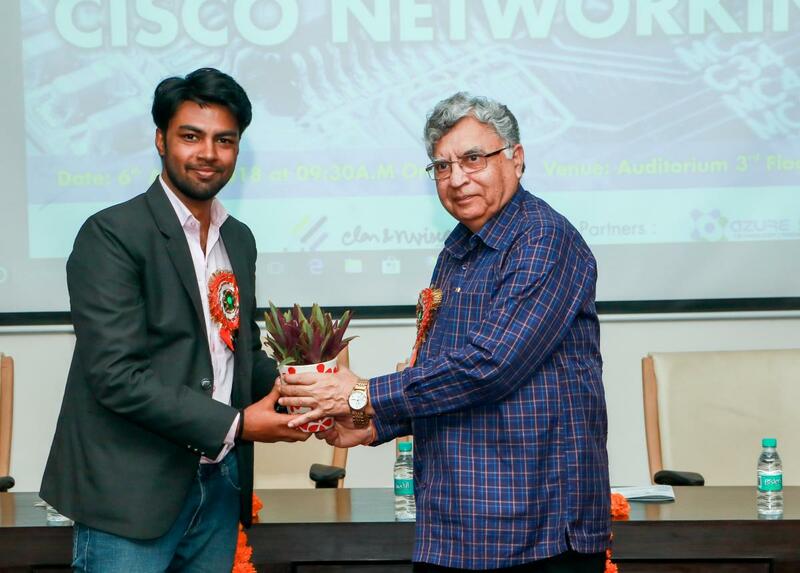 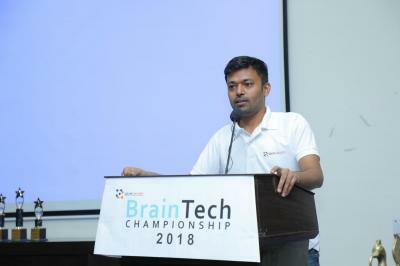 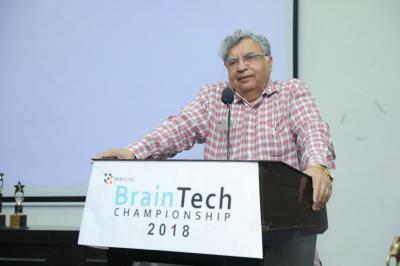 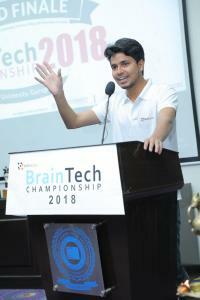 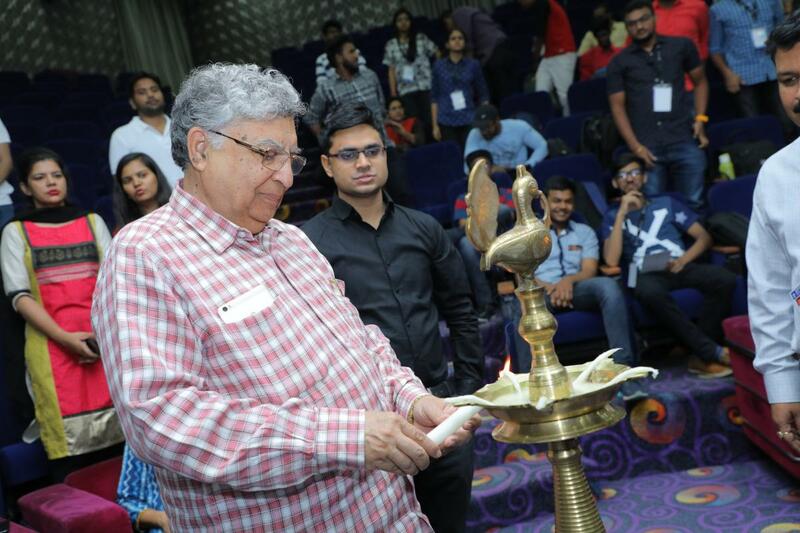 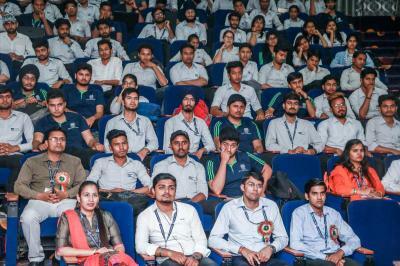 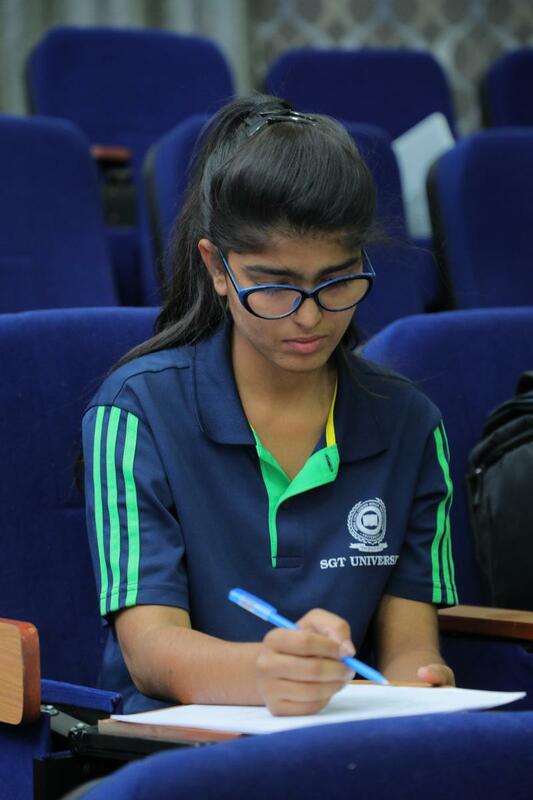 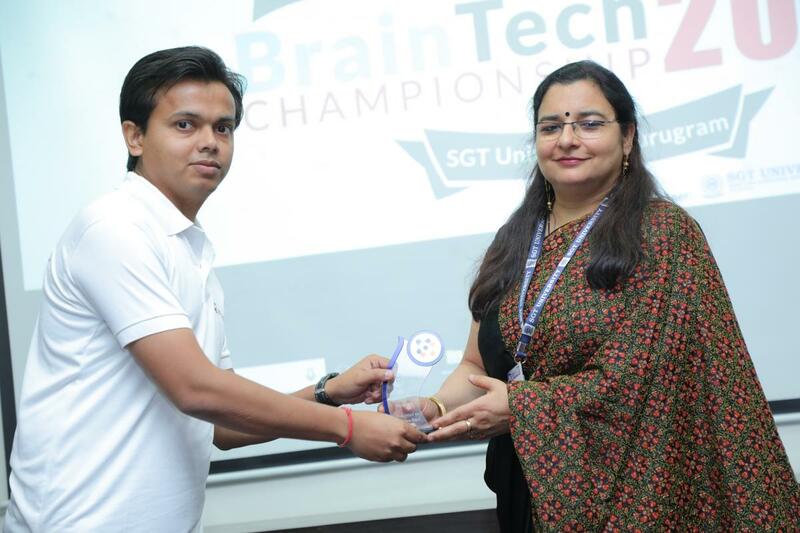 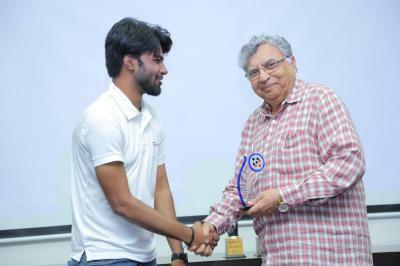 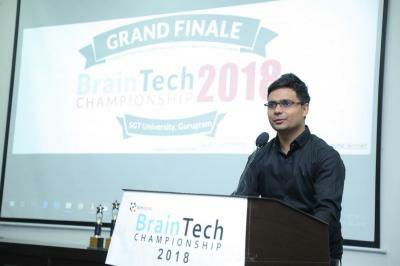 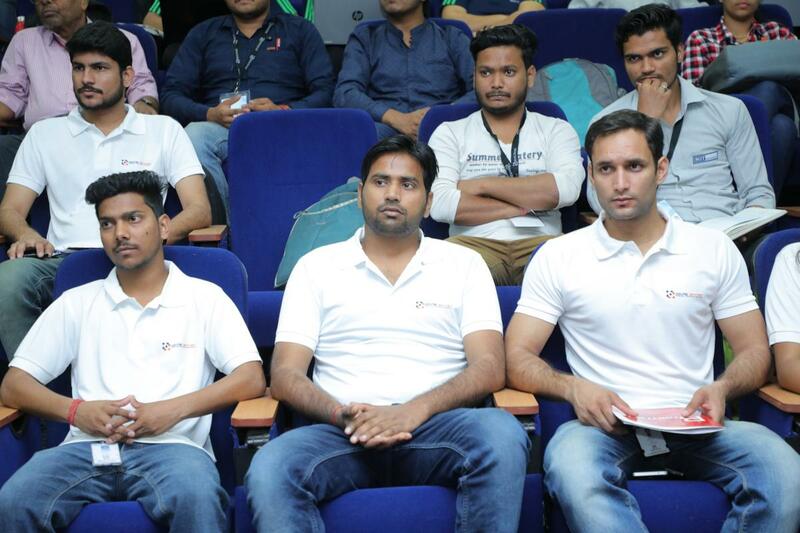 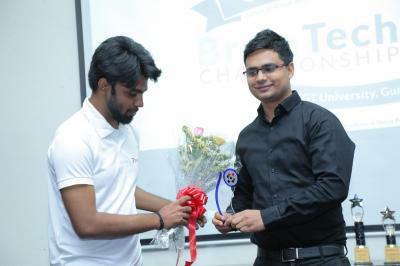 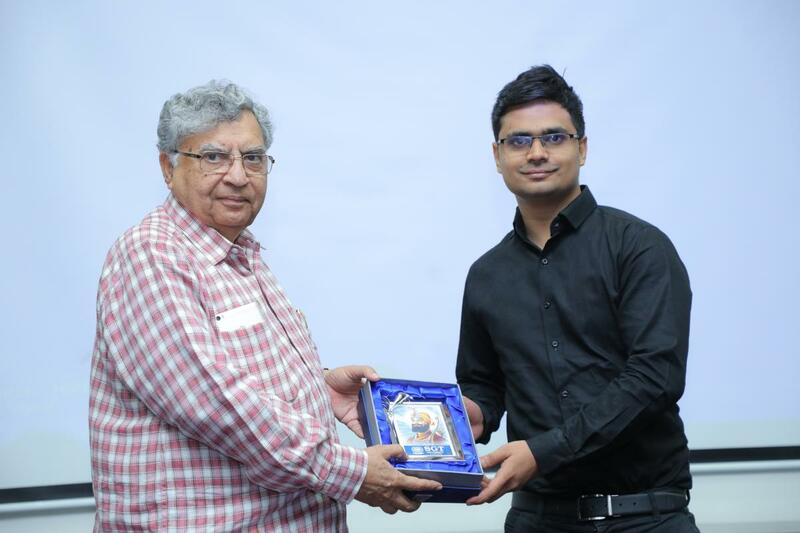 Department of Computer Science (Faculty of Engineering) SGT UNIVERSITY, GURGAON had organized BRAIN TECH 2018 championship in partnership with Azureskynet & Elan and Vision –IIT Hyderabad on 21st April 2018. The event started with a welcome note by Mr.Prakash Singh. The introduction was given by Mr. Noor Alam. 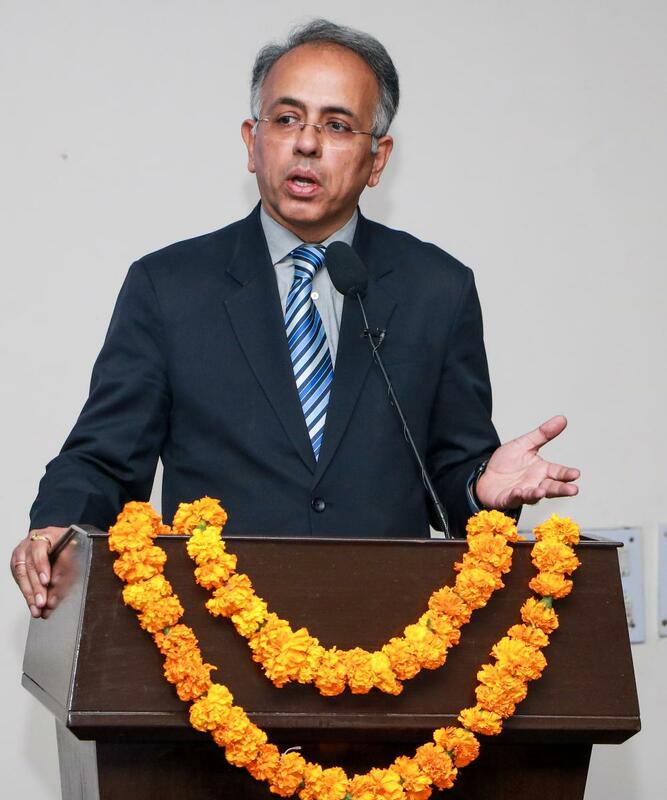 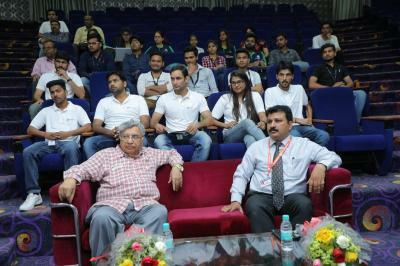 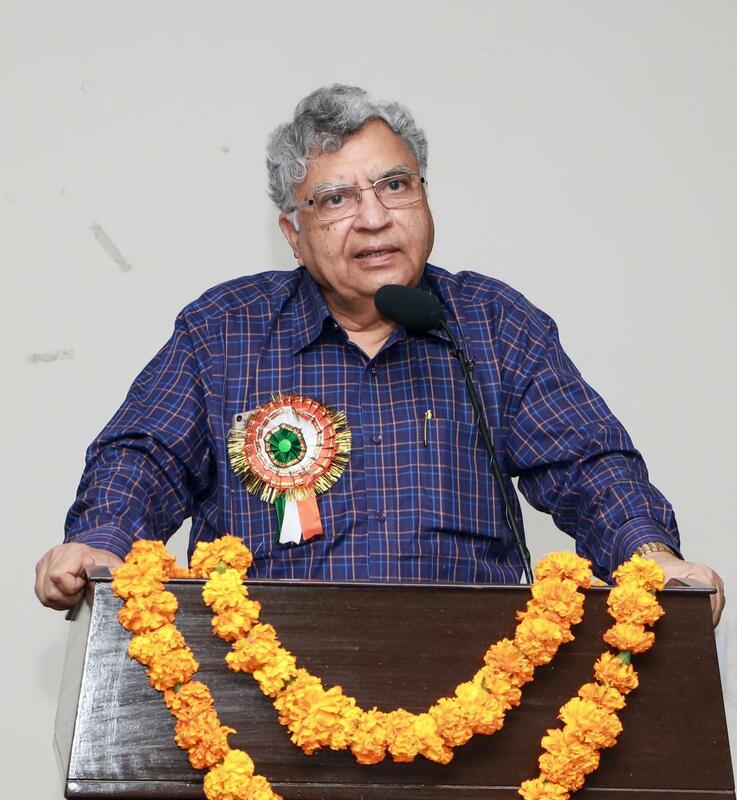 The motivational speech by Dr. T D Dogra, Director at IQAC. 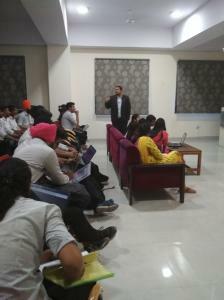 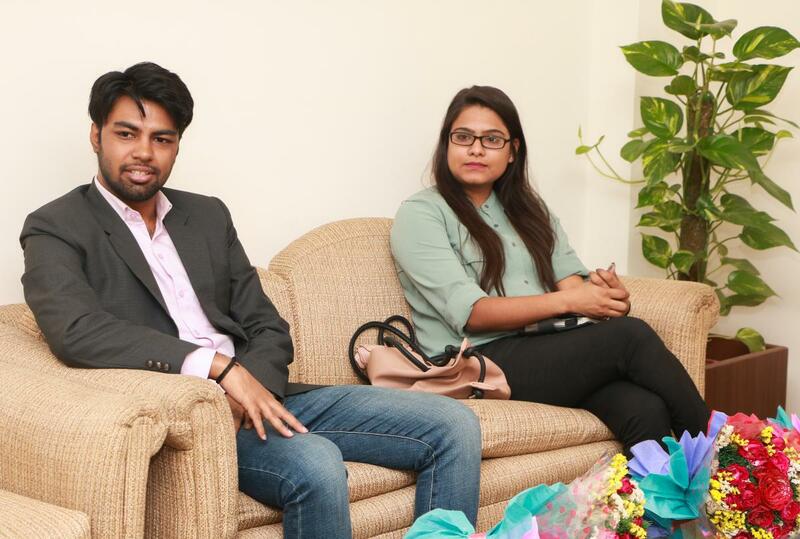 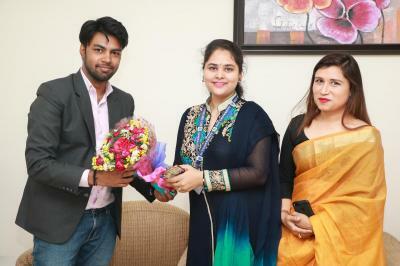 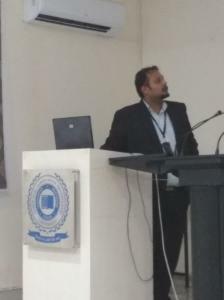 The talk on Personality & Psychology was delivered by Mr.Anubhav Shrivastava. Two Hour exam was taken up by all participants with great spirit. 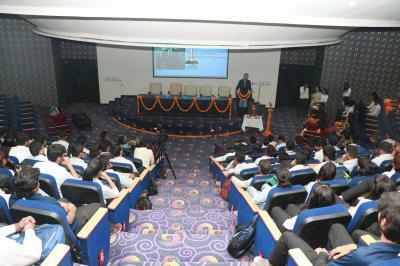 More than 150 students attended this Event. There were zonal winners from Hyderabad, Bengaluru, Bhubaneswar, and Colleges of NCR other than SGT University. 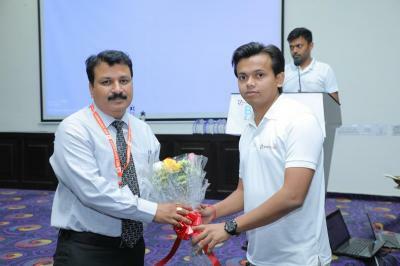 Mr. Brij Awasthi concluded the session and declared the winners. 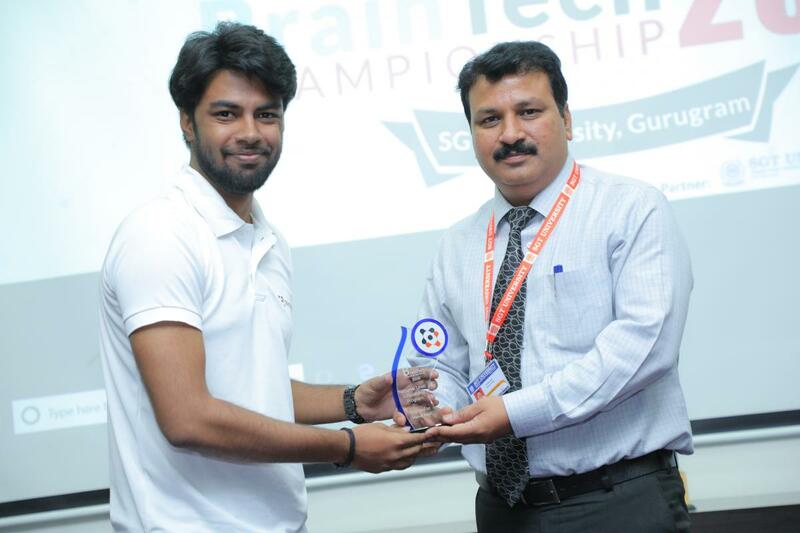 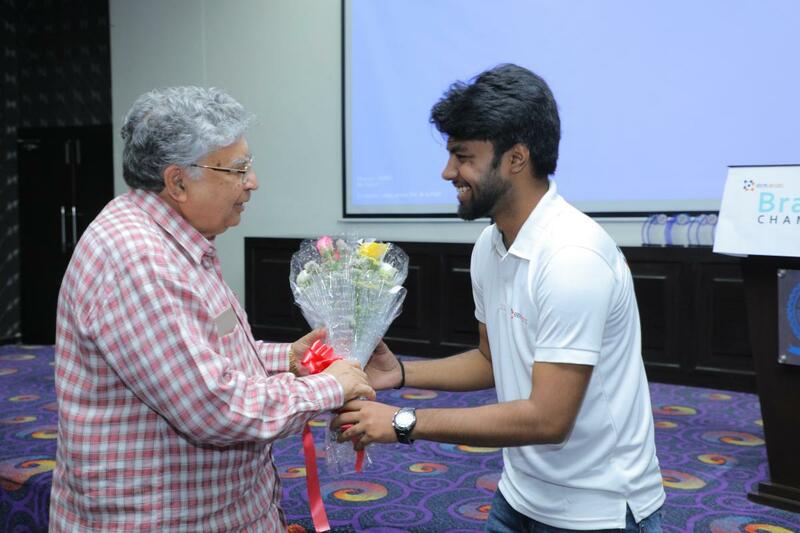 First runner up –M.Suresh Kumar from Chennai. The awards for all zonal winners and trophy for first, second and third was given by Dr. T.D.Dogra, Dr. Manoj Kapil and Dr. Chitra Kaul. 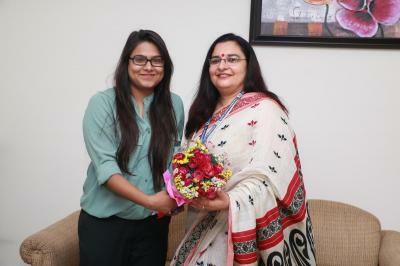 The scholarship worth one lakh was also distributed. 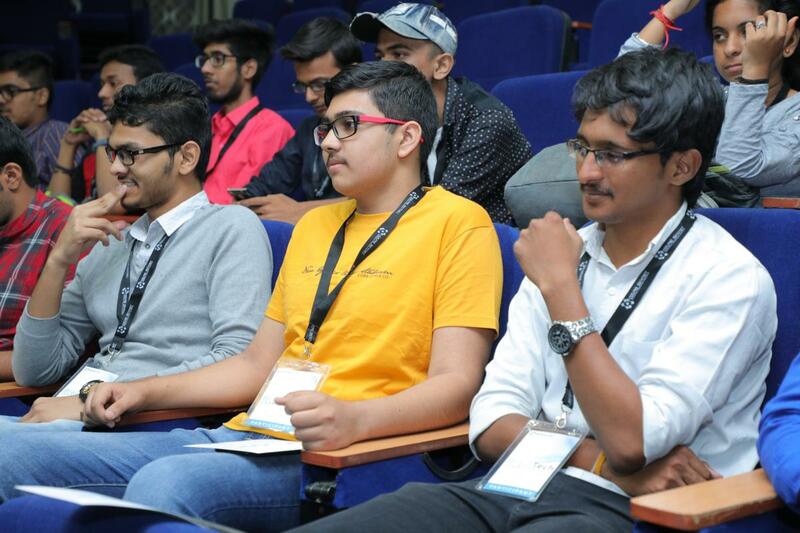 A game development workshop was organized by Faculty of Engineering with Picktail on 16 April 2018. 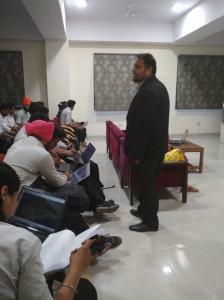 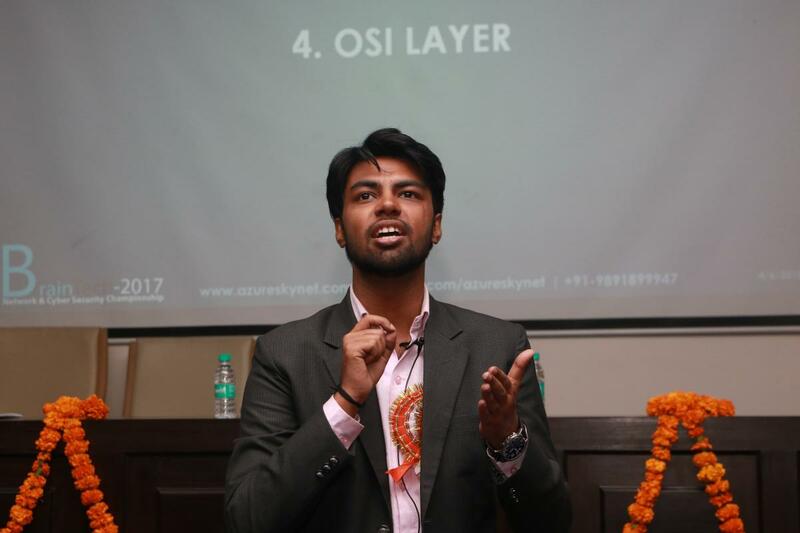 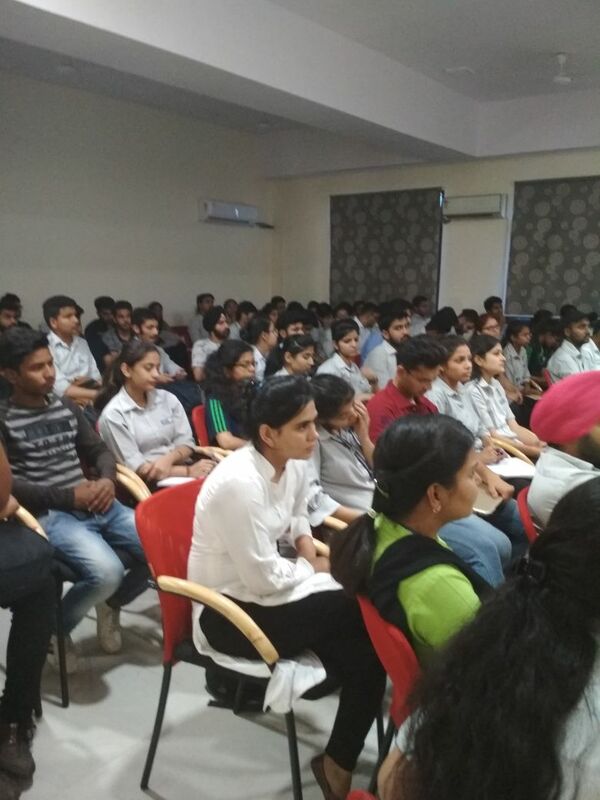 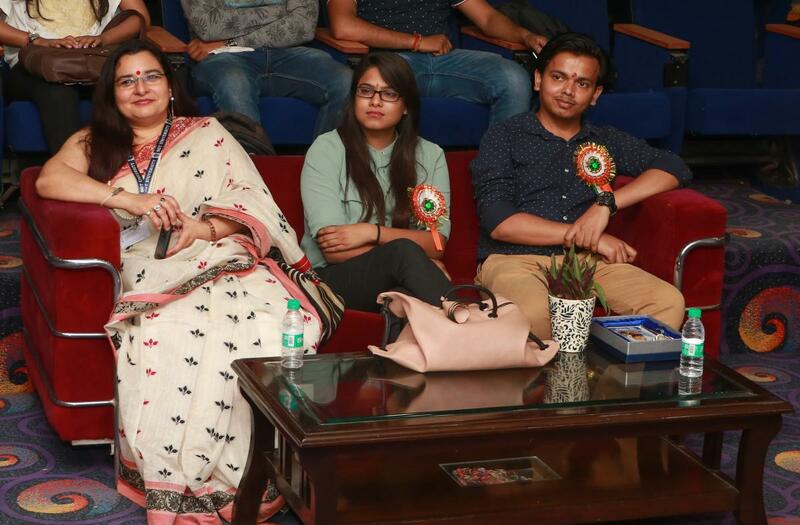 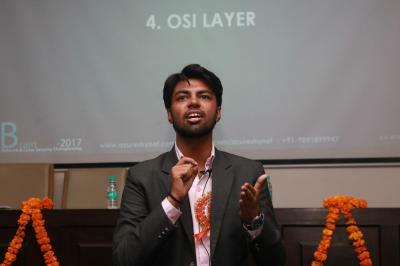 Mr Ankit Sharma – an eminent guest speaker, having command on 21 technical languages took a hands-on session on Game Development. Students were told all the basic things they need to know about gaming like types of it, music, lighting, kismet and the most important one storyline having characters and all the features. 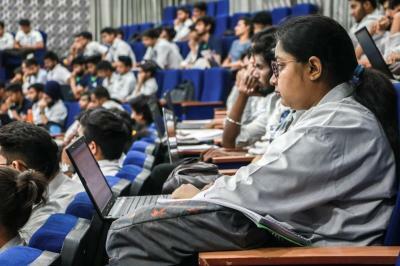 Students were introduced with a software known as UDP. 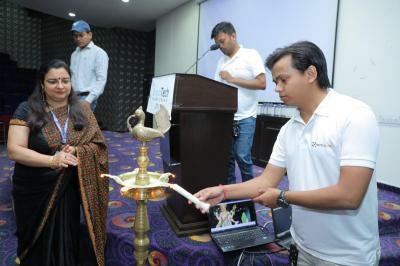 They found it very useful and easy to use. 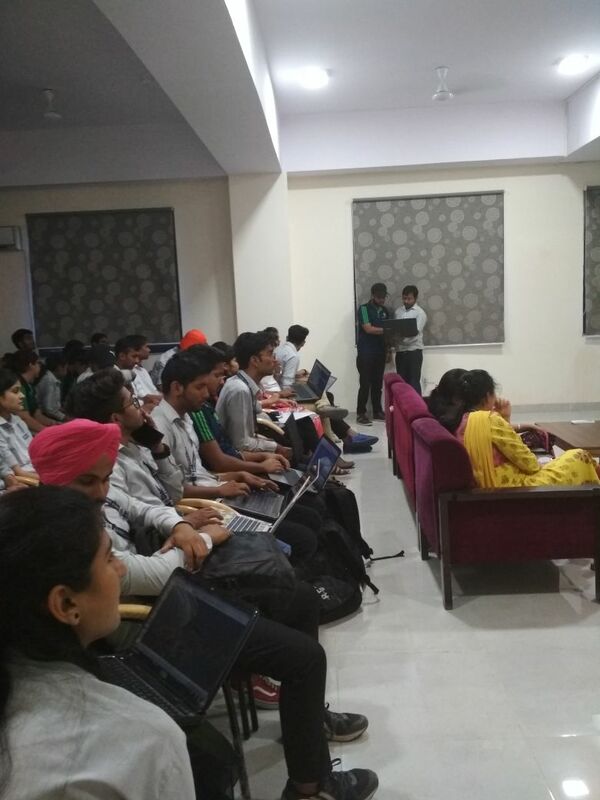 They created a part of it having some characters and scaling them with all the lighting involved. 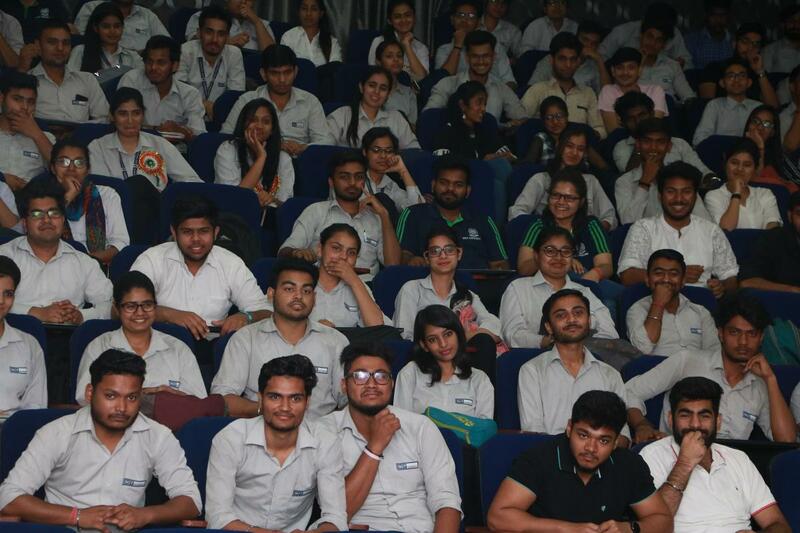 It was a fun session for the students with a lot of learning as game development has a very bright future with students reaching heights and doing great in this field. The overall session wass quite useful to the students. 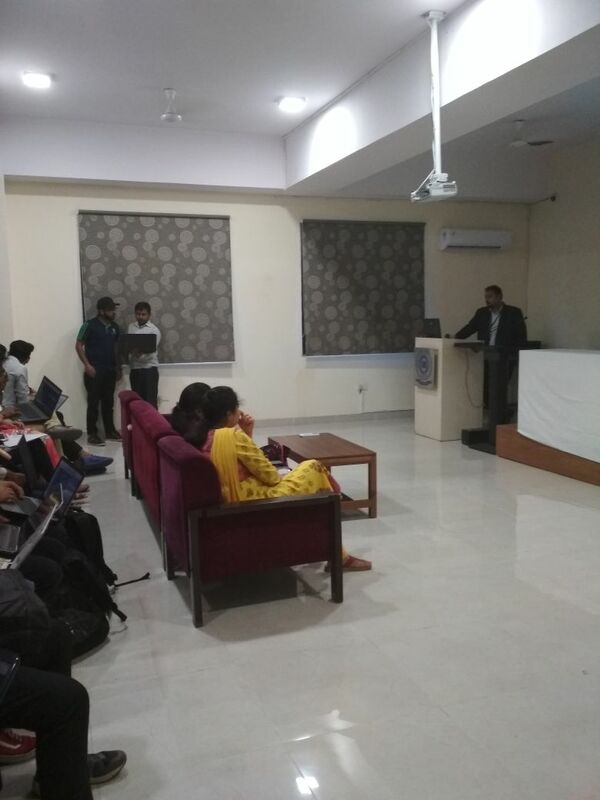 The session concluded with vote of thanks by Mr. Sumit Kumar, Assistant Professor, and appreciation to the organizing committee. 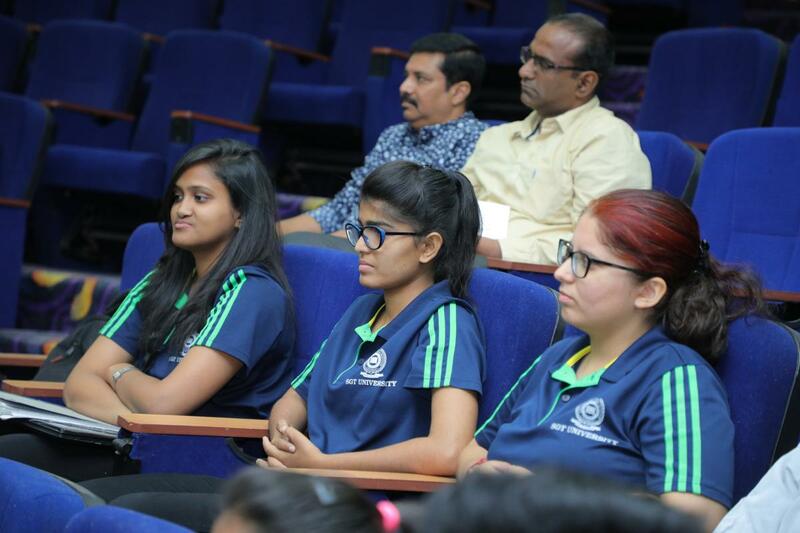 FET, CSE Department organized a one-day event one-day event “Microsoft Imagine Camp” held on Thursday 16th March 2017 at SGT University. Microsoft Team Mr. Venkatesh Sarvasiddhi(Head- Academic initiative), Ms. Vinnie Jauhari (Director Education Microsoft) , Ms. Simran Dawar(Manager, Microsoft Surface Team) , Mr. Ashish Gupta(Senior Product Marketing Manager for Education), Mr. Nitin Pandit (Microsoft MVP) , Ms.Tara McCartney (Social Entrepreneur )Presented impressive presentation on topics such as Microsoft education Ecosystem, surface window Devices move to cloud getting started and productivity in Education. 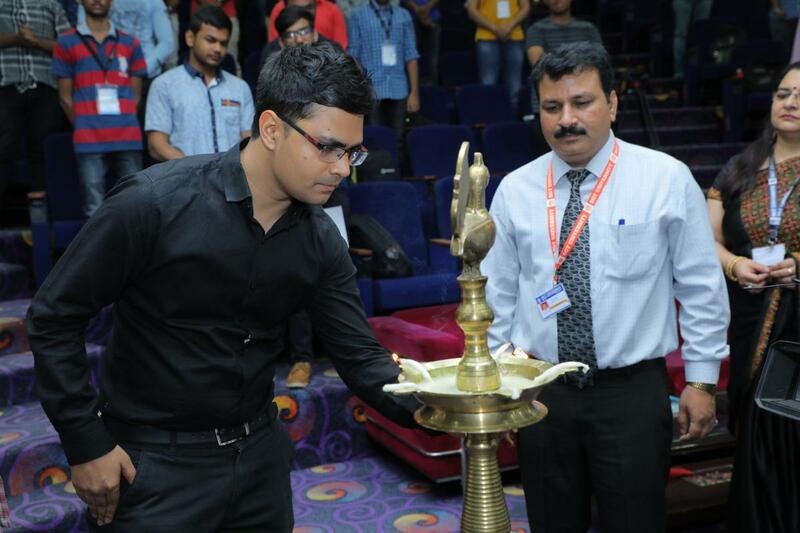 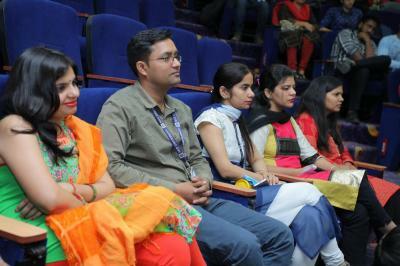 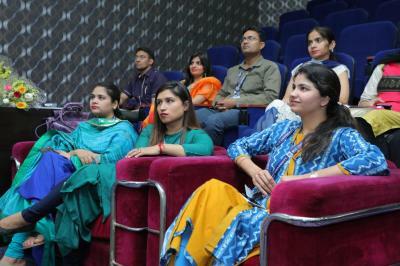 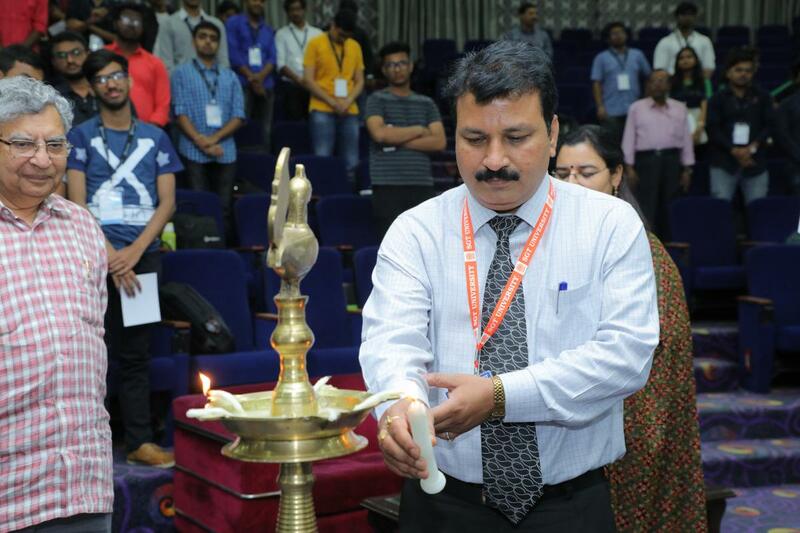 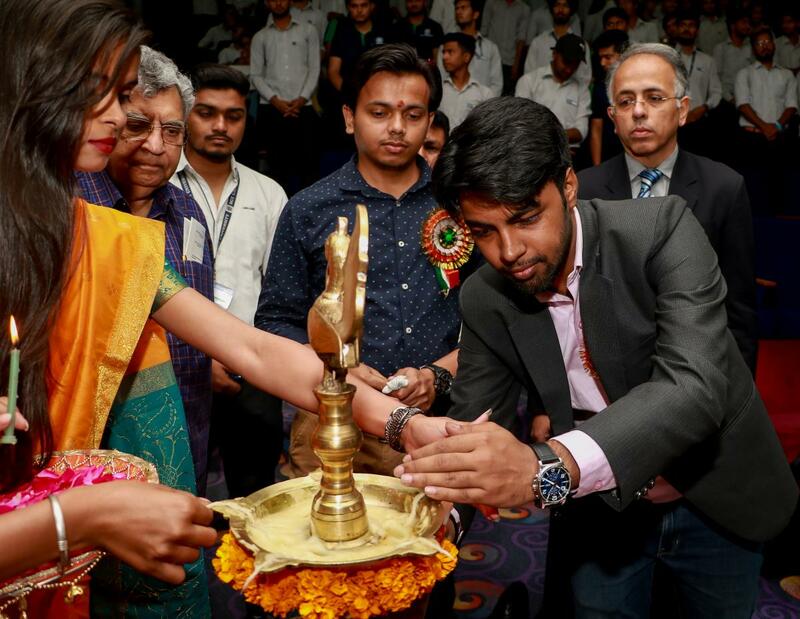 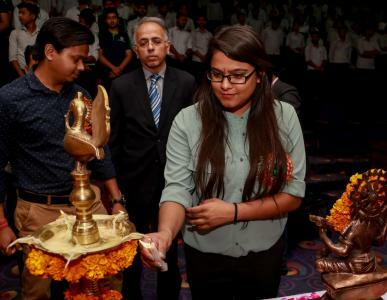 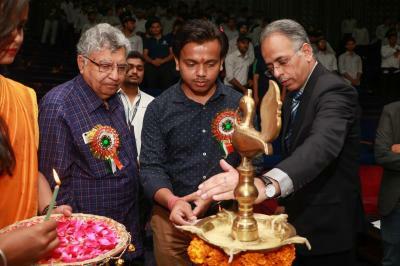 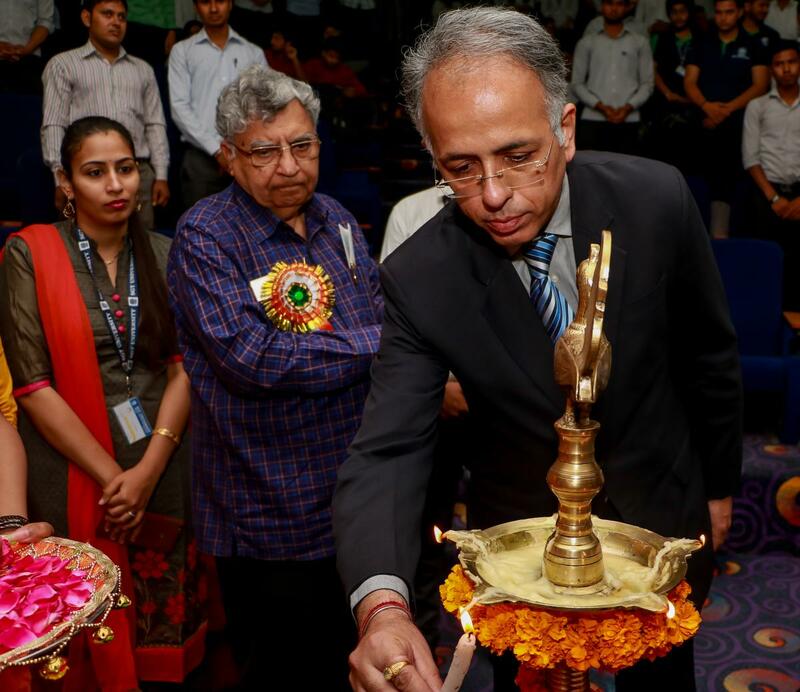 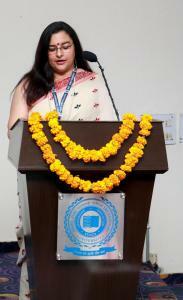 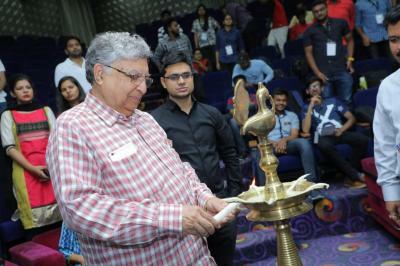 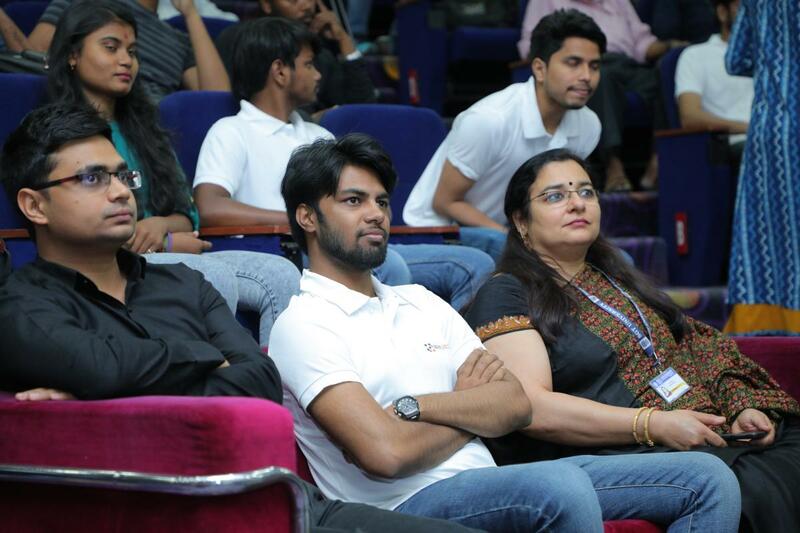 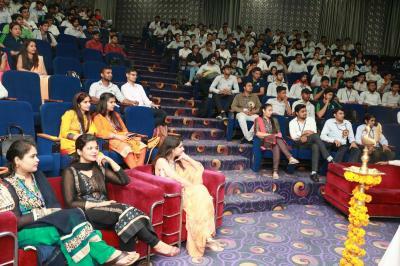 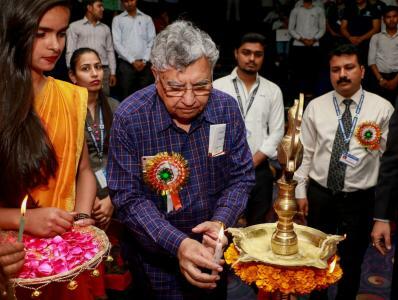 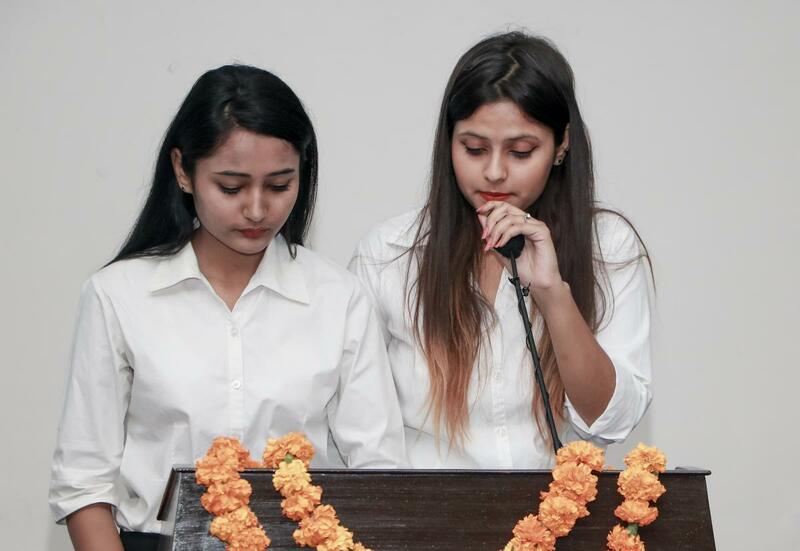 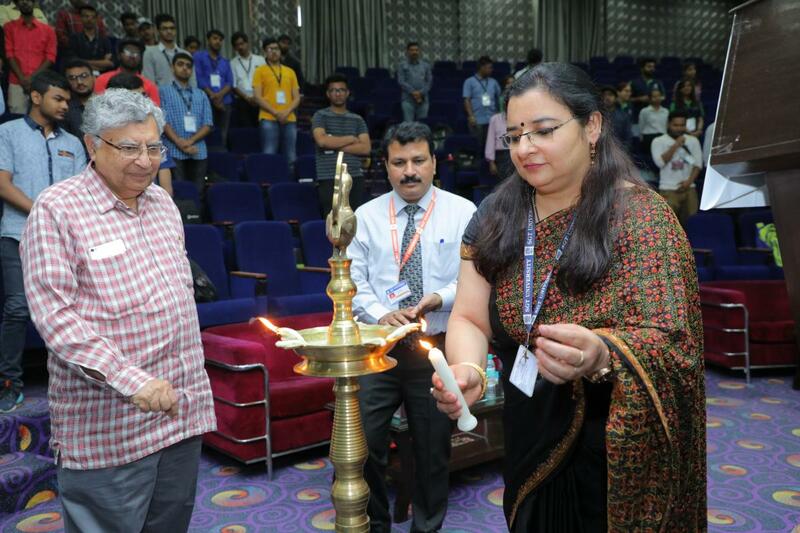 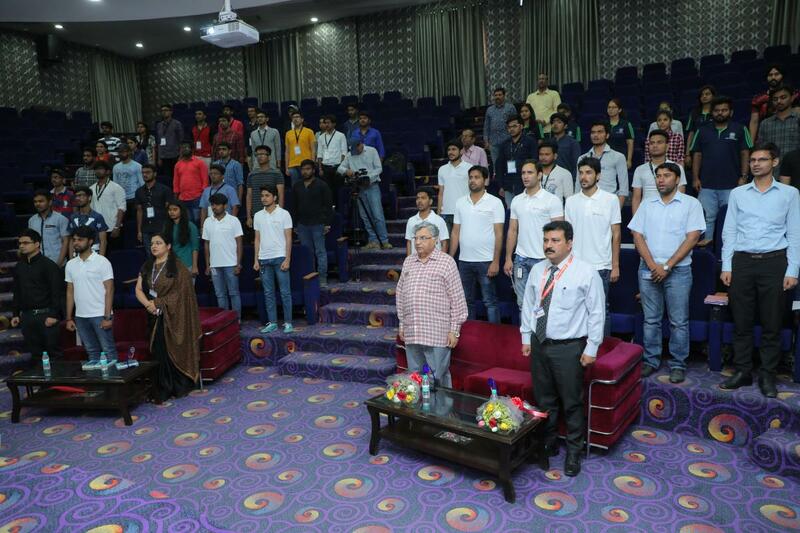 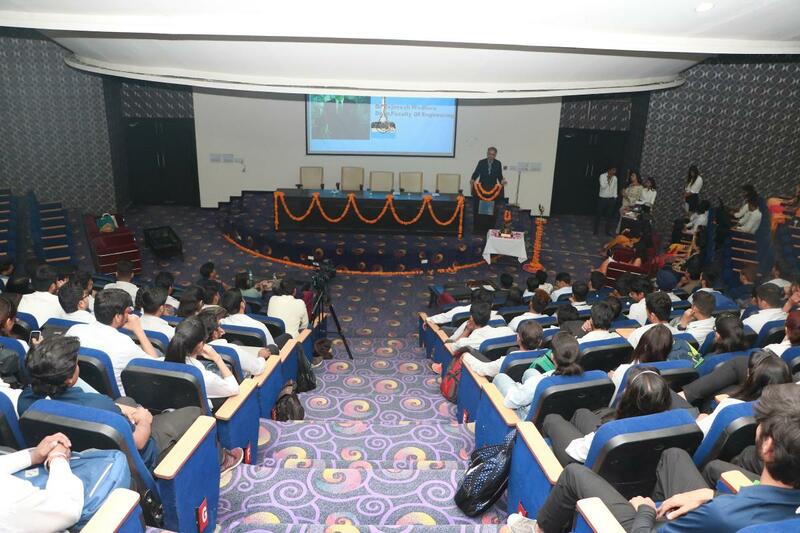 More than 350 students from SGT University and other institutes have attended the event. 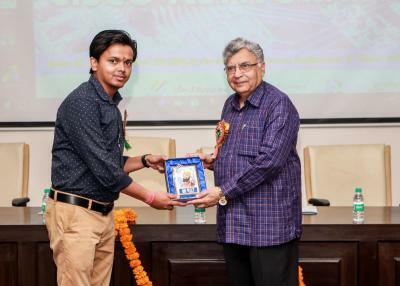 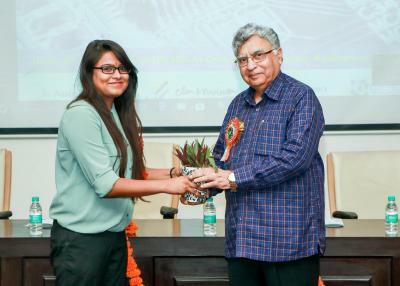 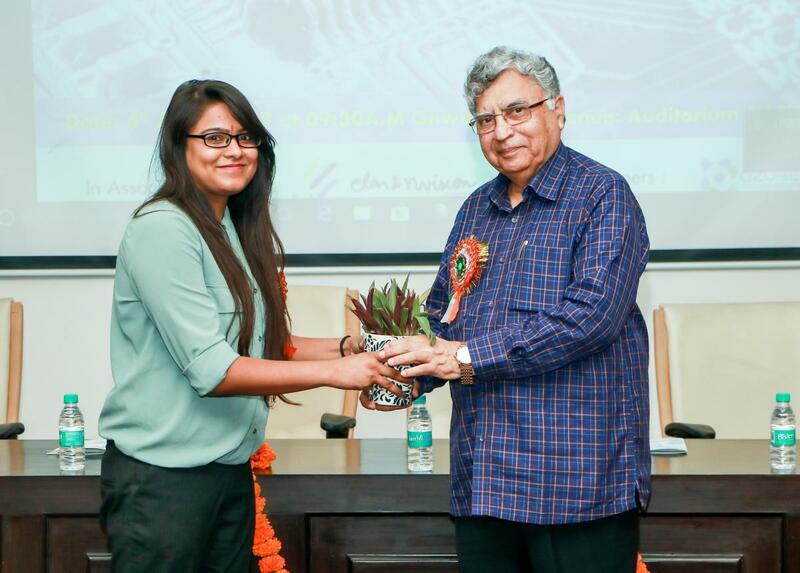 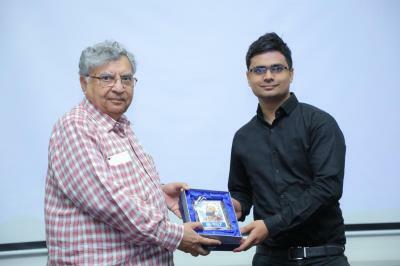 Department of Computer Science and Engineering, FET, SGT University hosted the certificate distribution ceremony of Short Term Course on “Open Source Technologies” which was conducted in collaboration with NITTR Chandigarh on 2ndMarch 2016. Advanced C course from B.Tech 4th Sem and Advanced Java for B.Tech 6th Sem have been conducted through Spoken Tutorials (IITB).Examination of Certification will be ld on 11th, 12th March 2016. 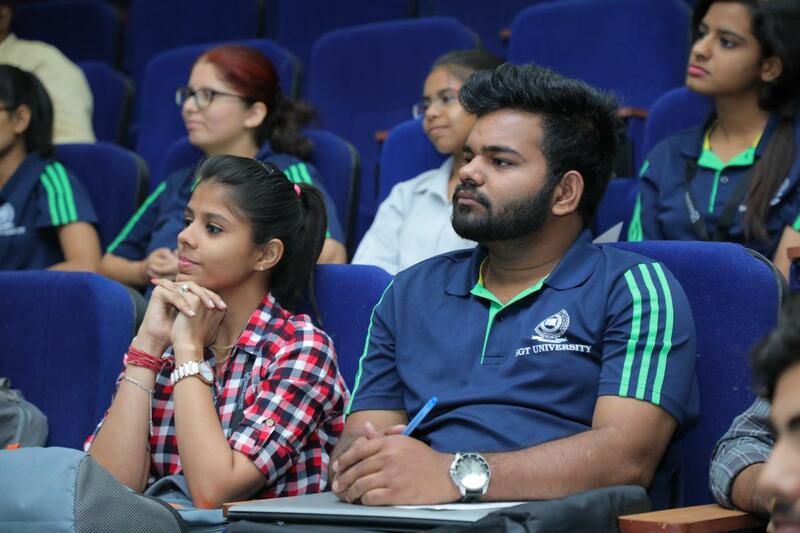 Short Term Course (ICT Based) conducted by NITTTR, Chandigarh from dated 4/1/2016 to 8/1/2016. IIT Delhi visit on the occasion of Alumni association. 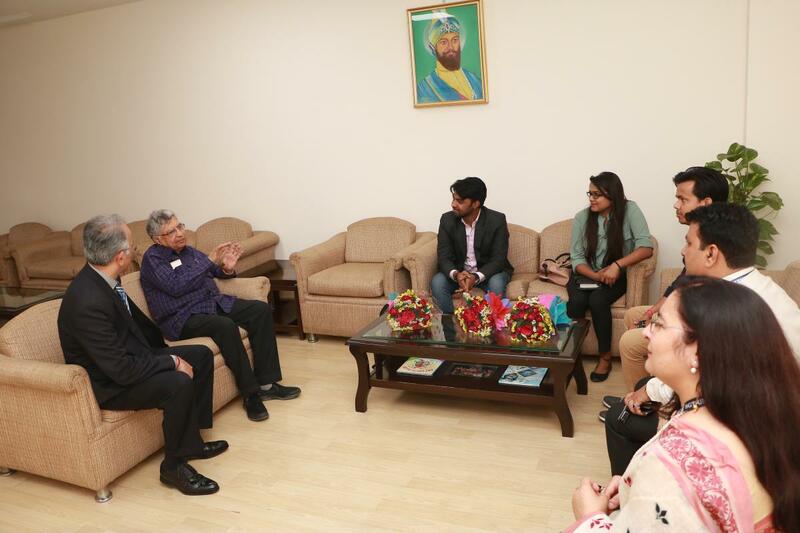 MoU’s with various Companies and Industries regarding Industrial Training of students. 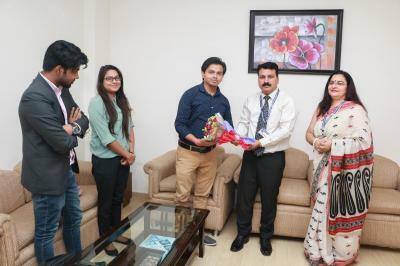 Organized Excursion Trip to Manali. Organized TECH FEST at SGTIET.